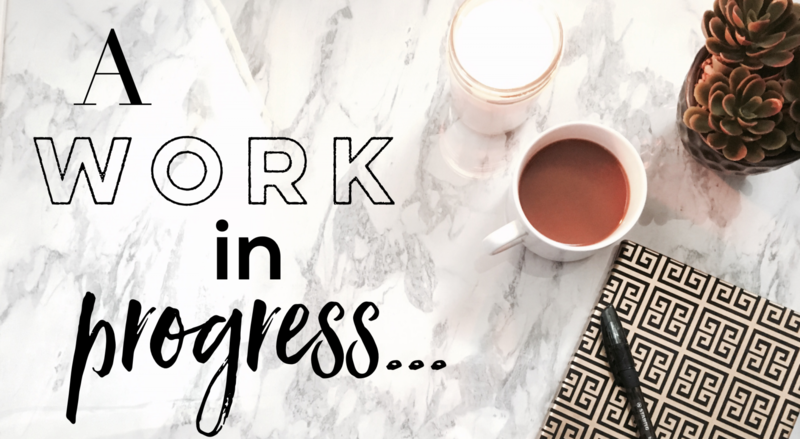 What’s on my romance TBR list? The majority of my romance reading is done digitally, which in my case is a double-edged sword. Reading digitally is a major convenience for me, I usually always have my phone with me and I do a lot my e-reading on my phone, so much so that I’ll be upgrading to an iPhone plus in the coming months. The downside of reading digitally is I can get a little overzealous with buying and/or placing holds on e-books. That being said, I do want to share what books are currently on my romance TBR list since I am quite excited about a lot of them, okay, all of them. iBooks – This is where I do the majority of my digital reading and where the majority of my dollars go when it comes to e-books. It’s where I started reading digitally actually since my first tablet purchase was an iPad, one that I still use, mostly to do e-reading on. Kindle – Kindle is probably my second most used digital reading app, and one that I really didn’t start using until last year. (Sidenote: I really enjoyed their major update that happened in the past few months.) Most of the deals that I see related to e-books sales are through Kindle, though a lot of the time they do correspond with similar sales via iBooks. This doesn’t always happen though since Canadian and US pricing is different and because not all books share the same publishers in Canada and the US. Libby – Libby is the newest app from Overdrive, which handles most of the digital/audiobooks for libraries in Canada and the US. In all honesty, I love this app. It’s easy to use, it’s beautifully designed, it syncs the books you’re reading on whichever device you are reading on, and it’s free (for me at least since my local library doesn’t require an annual membership fee). Print Books – They make up about 5% of my romance reading, mostly because the price of mass market print books (which is the format of most romance novels are in) is almost on par with e-books pricing in Canada. What tips my choice when it comes to e-books over print books is that I can get e-books instantaneously while I would have to wait to buy the print book. What books are on your romance TBR list? Any suggestions that you have that you think I might like?